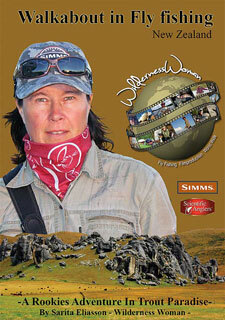 The Mörrum River - Fly Fishing Films - DVD & Streaming - Nice Videos!Fly Fishing Films – DVD & Streaming – Nice Videos! 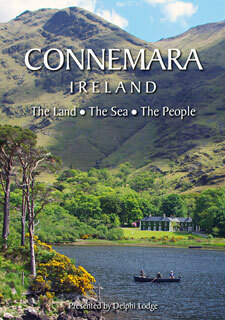 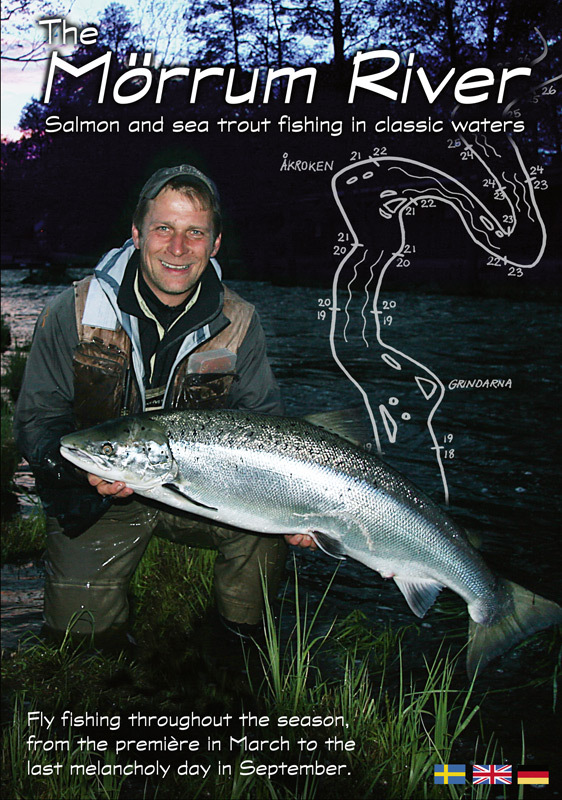 Salmon and sea trout fishing in classic waters. 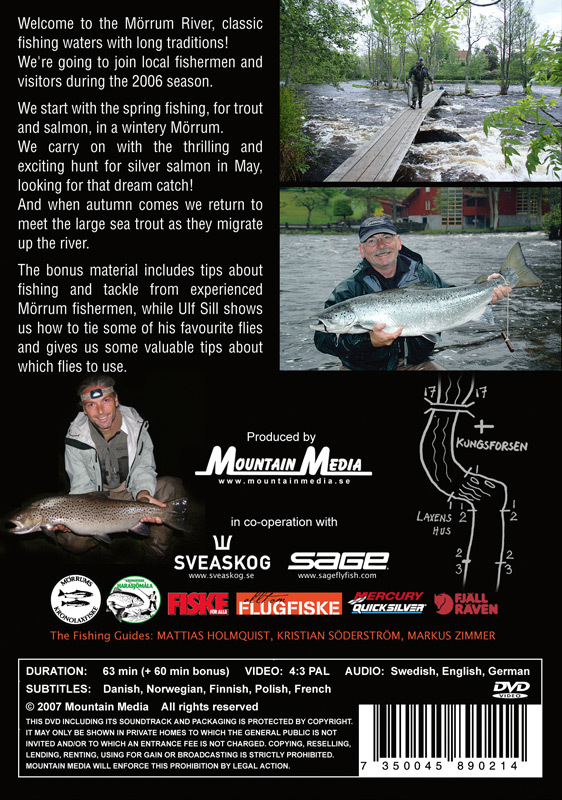 Welcome to the Mörrum River, classic fishing waters with long traditions! 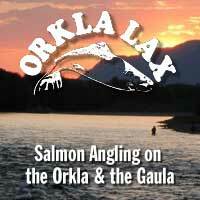 We’re going to join local fishermen and visitors during the 2006 season. 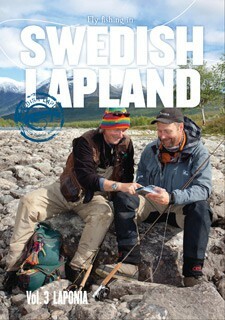 We start with the spring fishing, for trout and salmon, in a wintery Mörrum. 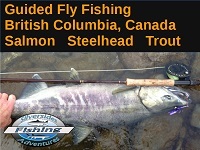 We carry on with the thrilling and exciting hunt for silver salmon in May, looking for that dream catch! 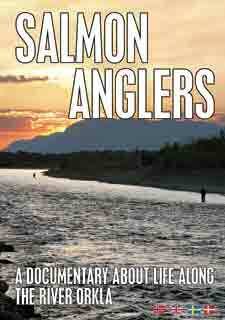 And when autumn comes we return to meet the large sea trout as they migrate up the river. 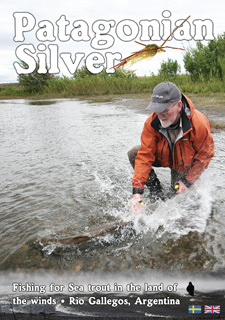 The bonus material includes tips about fishing and tackle from experienced Mörrum fishermen, while Ulf Sill shows us how to tie some of his favourite flies and gives us some valuable fly tying advice.